Mention is made of the recent cold snap in Minnesota, beatific vision, and virtue ethics. View more shipping information and photos at Duluth Shipping News. Closing music is Stubborn Love by The Lumineers. 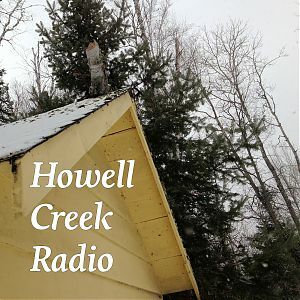 There is no radio address this week, or the first weekend in 2014, due to the holidays. 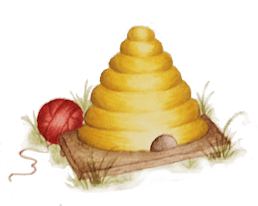 In lieu of a creative monologue, I’m here to deliver a short meta-report — something I do not more than once per year — and an announcement, or perhaps a quasi-announcement…really just more like a simple, cryptic heads-up. 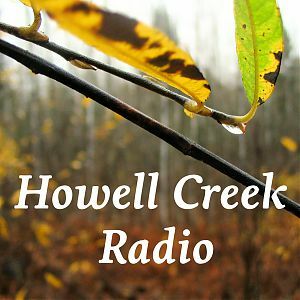 Creatively speaking, Howell Creek Radio will be going in a bit of a new direction in 2014. I’ve already left several clues, and I’ll leave it to you to figure it out as it happens. 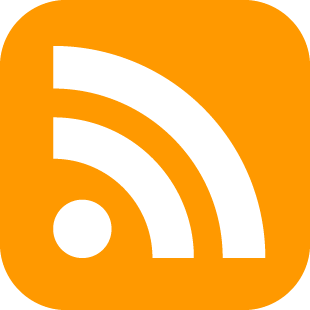 Mention is made of a blog post with technical notes about recent updates to the podcast: stay tuned, it’ll be up within the next day or two. If you have headphones on, you can clearly hear the atmospheric background music “Leviathan” by Z. D. Smith. It’s currently my favourite audio for thinking, tinkering, and producing: an ethereal yet crunchy digital mystery; the lightless, calming cacophony of the ocean floor and the relentless machinations of an artificial intelligence. You should really get your own copy at http://zdsmith.com — it’s name-your-own-price, and the rest of the tracks are free. I’m not getting anything for this, in fact he doesn’t even know I’m doing this, and I just hope he doesn’t mind. Very prominent mention is made of “Schrödinger’s Cat” — read all the details on Wikipedia, for starters. 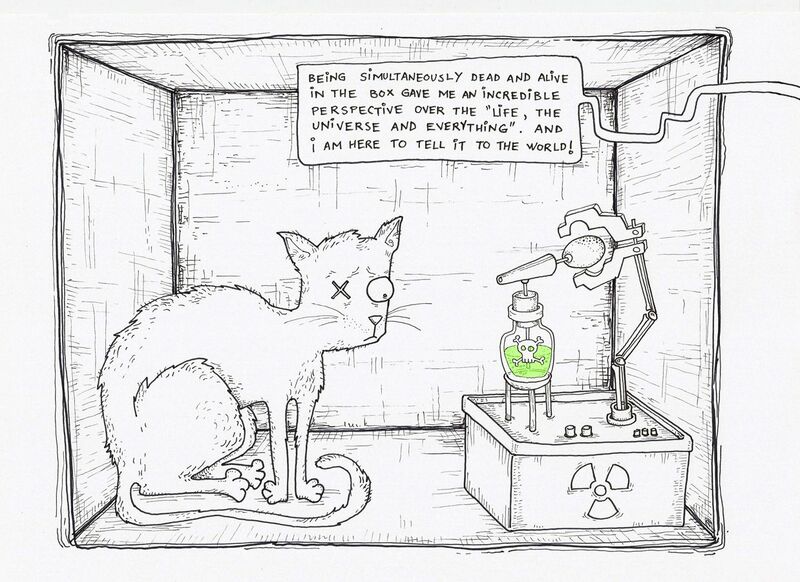 It seems likely that quantum mechanics is right about small systems existing simultaneously as a superposition of two states correct even though in reality the cat would actually be dead or alive long before you opened the box (hint: the Geiger counter is itself an observer). There is also the obvious problem that the cat would make an ungodly racket. 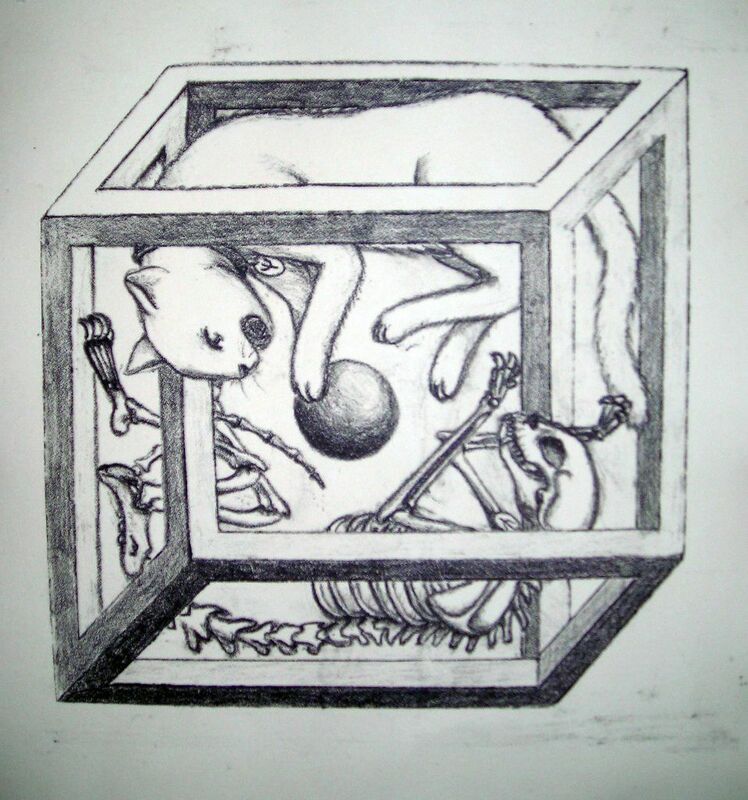 An artistic interpretation of the impossibility of Schrödinger’s Cat. By Jie Qi (CC license). 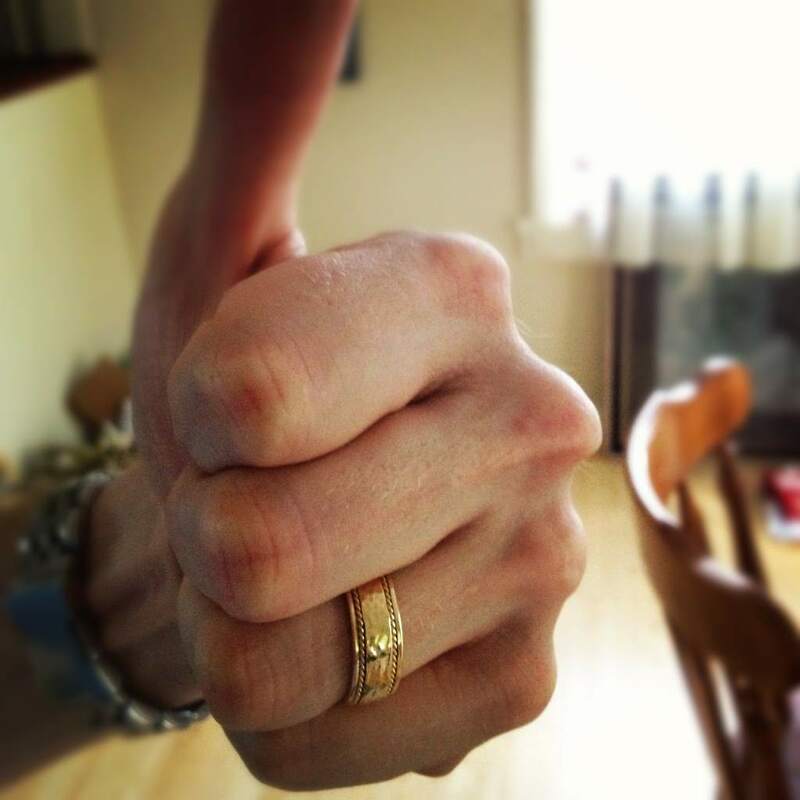 I never really thought I’d write about the experience of losing my wedding ring, but the time seems to have come when I can talk about it reasonably. Not long after it happened, encouraged by stories such as this one, I tried posting on some treasure hunting boards, and a couple of people said they’d look but ultimately I never heard back. 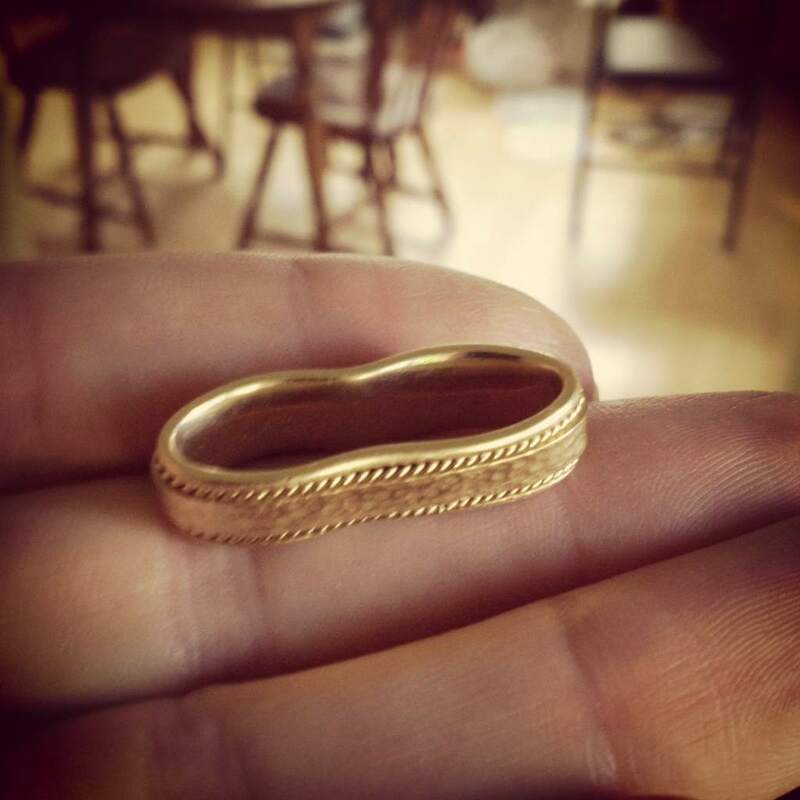 The jeweler was able to restore it to its original condition, and in the process reduce it by a half size, making it a little less likely that I’ll ever have to live through this again. Mention is made of the living, breathing digital experience The Aleph: Infinite Wonder / Infinite Pity created by David Hirmes, and the short story on which it is based. There is also a reading of 0016. Similarity from my in-progress ebook, Noise of Creation, which I promise is still in-progress. The musical dimension for this episode is by Z.D. Smith, who I met through his ideas and writings on Thoughtstreams.io. You can listen and download the music at his website, http://zdsmith.com. 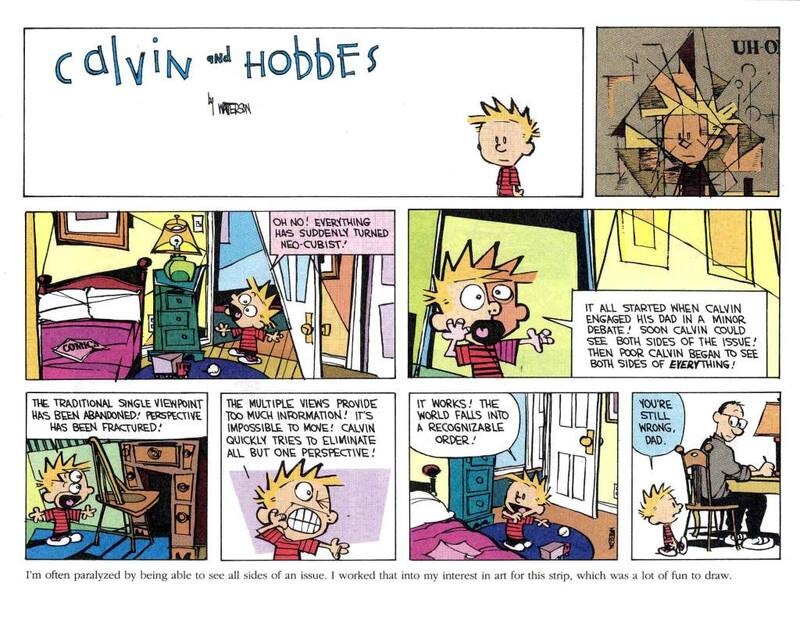 Bill Watterson drew this strip about what it’s like to suddenly see both sides of an argument.